Styled BUY Divya: Cult classic. Dress me up, dress me down...What will I wear this evening ? Each of these can be worn in different avatars to suit your mood - this is how I will be wearing them. 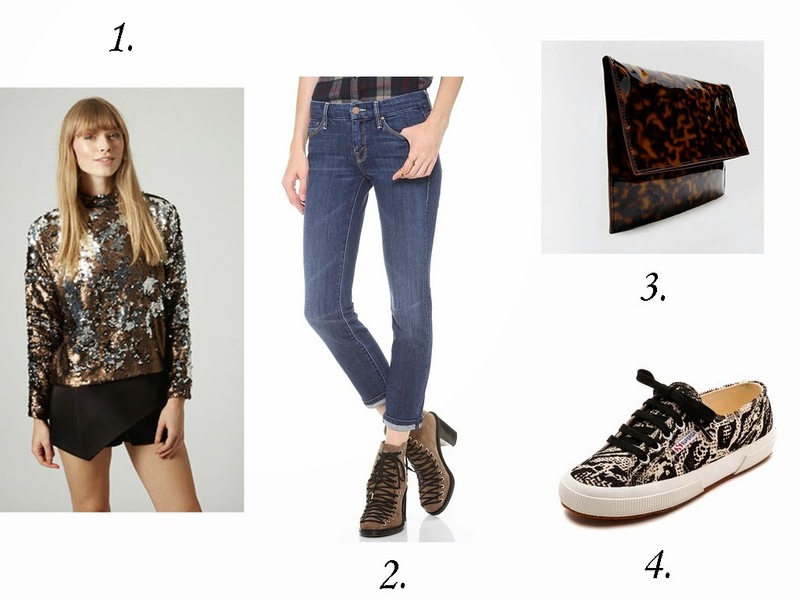 Sequins, jeans, a clutch and sneakers...Perfect! 1. 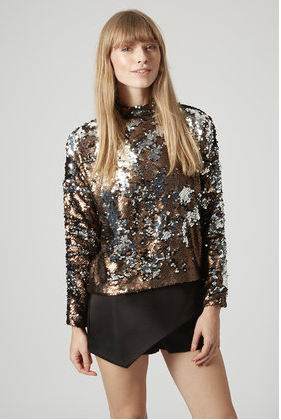 Sequin sweater 95 GBP. 2. Mother stretch ankle skinnies 169 USD. 3. Tortoise shell clutch 18 GBP. 4. Superga viper hair calf sneakers 140 USD.